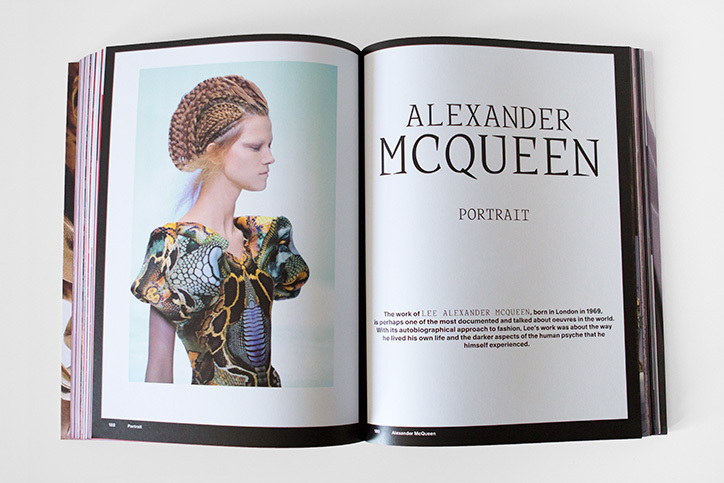 Two of my costumes were featured in a book of fashion design along with work by style icons Alexander McQueen, Jean Paul Gaultier, Maison Margiela, and Thierry Mugler. 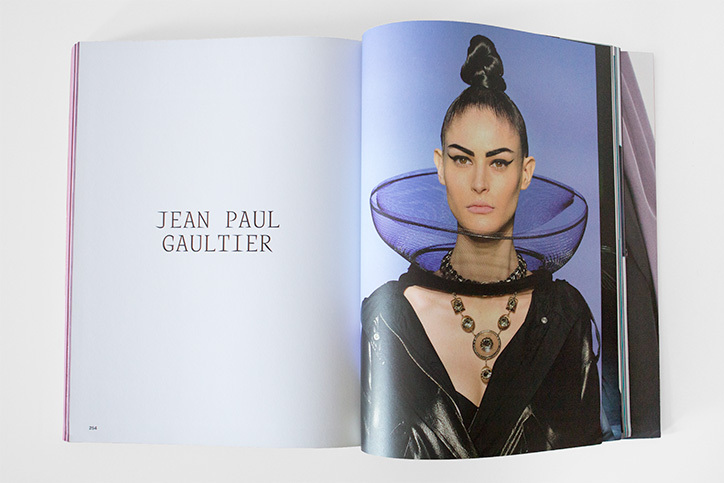 The book is called “Otherworldly: Avant-Garde Fashion and Style.” It was edited by Theo-Mass Lexileictous, Sven Ehmann, and Robert Klanten. 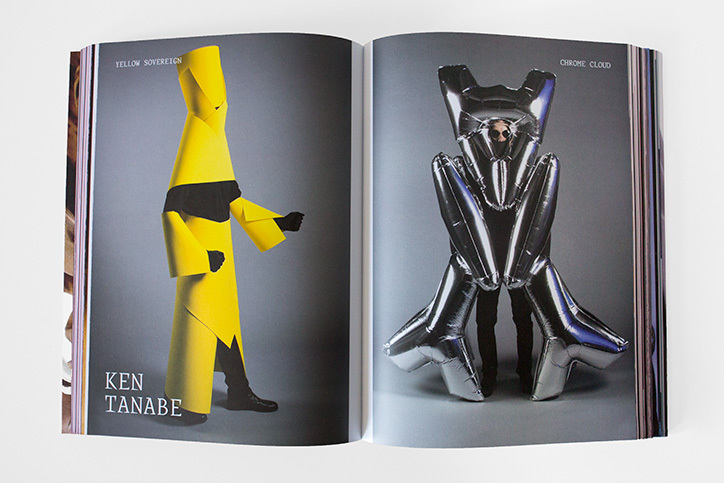 It was published by Gestalten, who produce beautiful books about “contemporary creative culture.” Many thanks to amazing photographer Willie Davis and gifted stylist Catherine Leung for their work on the photo shoot.My costumes have been previously featured in Fast Company Design, Dezeen, and Print. See all of my Halloween Costumes.